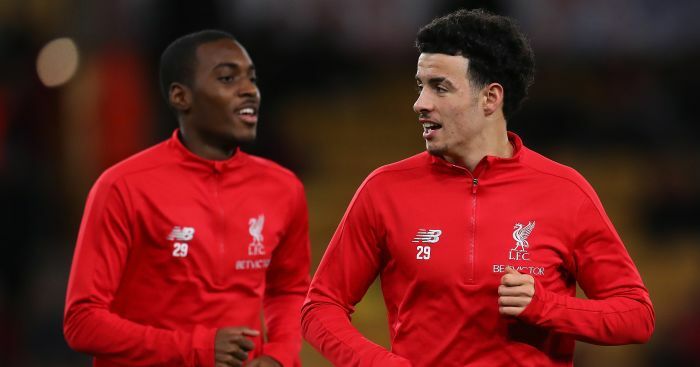 Liverpool are reported to have spoken with Dani Ceballos’ agent over a summer move after the player held a meeting to discuss his future at Real Madrid. 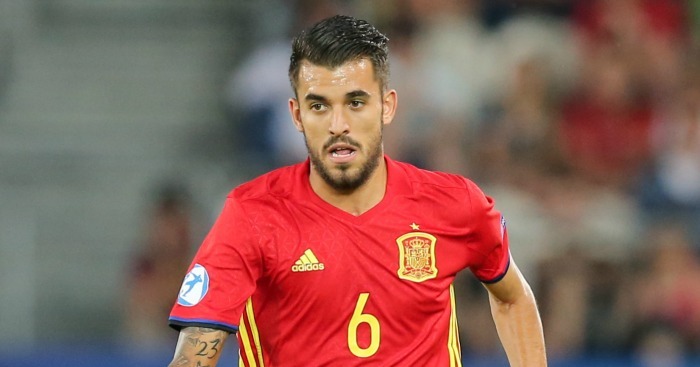 Reports in the Spanish media claim Ceballos met with Real Madrid president Florentino Perez at the back end of last week to declare his frustration with how his first season at the club has gone and to request they grant him a move to suitors Liverpool. The midfielder has stated just two matches in La Liga this season, despite being fully fit, and has been largely overlooked despite injuries sustained by both Toni Kroos and Luka Modric. 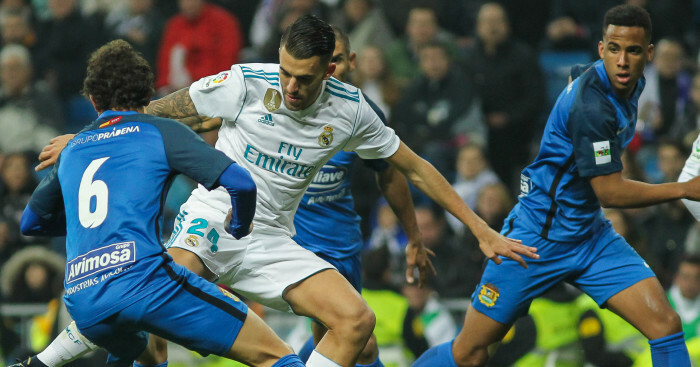 Ceballos’ frustrations are said to have grown after he was introduced as a 28-second substitute at the end of Real’s 3-1 win at Leganes last week. 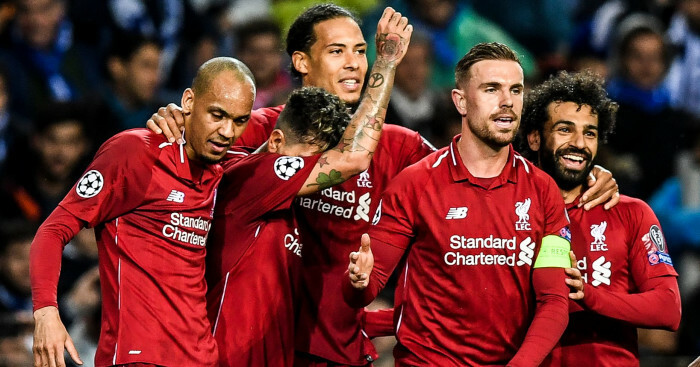 But an escape route could present itself in the shape of Liverpool, with the Daily Mirror claiming Jurgen Klopp’s side are preparing an offer to bring him to Anfield over the summer. 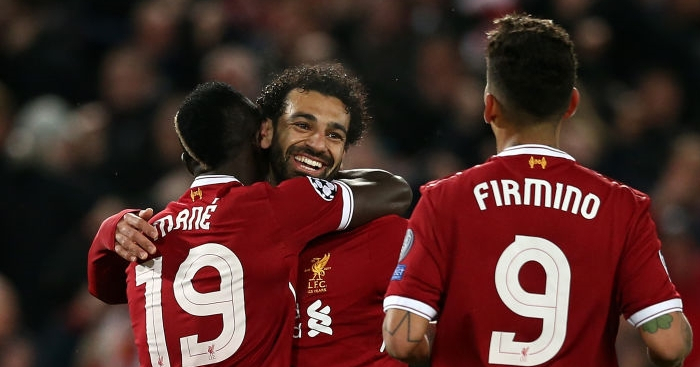 But Don Balon go one step further by suggesting Liverpool have already contacted his agent and been given huge encouragement a €35million summer deal could be struck. The Reds attempted to sign Ceballos during January, but their approach was knocked back by Real Madrid, who were determined to hang on to a player they only signed for €16million last summer. 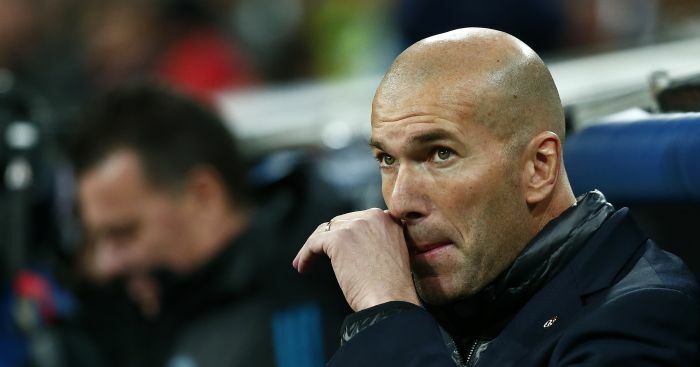 However, the player’s meeting with Perez last week appears to have prompted a change of stance by Real and, unless his situation improves in the closing months of the season, a summer switch to Anfield could well become a reality if the reports are to be believed.